Dongqu, literally “East District” in Chinese, is no doubt the center of Taipei. The stretch of Zhongxiao East Road between the Zhongxiao Fuxing and Sun Yat-sen Memorial Hall MRT Stations is populated by stores both upscale to niche–from major international brands and department stores to hipster cafes and independent boutiques–making the area Taipei’s so-called “downtown”. 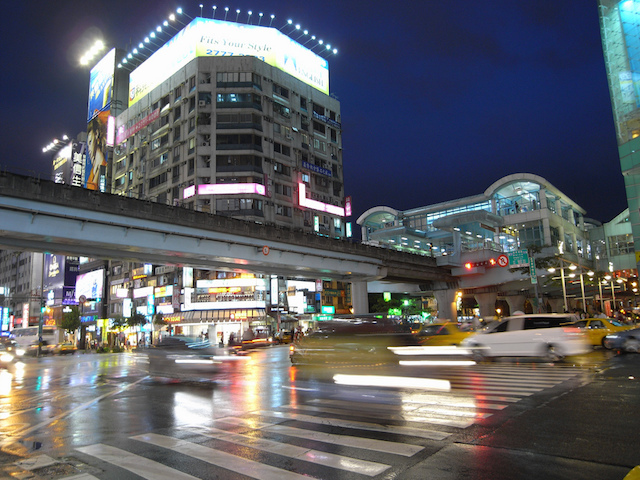 Taiwanese people love the nightlife, but it’s not just about partying. Reading is one of the most popular late night activities in the capital. 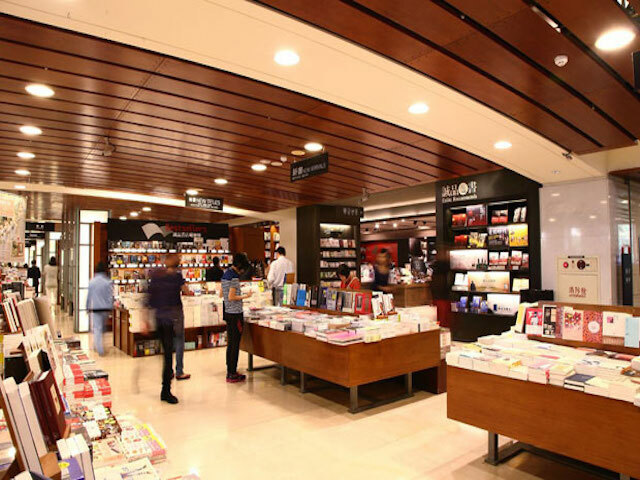 Bookworms can usually be found at Asia’s largest book store chain, Eslite, whose Dunhua South Road branch was the first 24 hour bookstore in Taiwan. 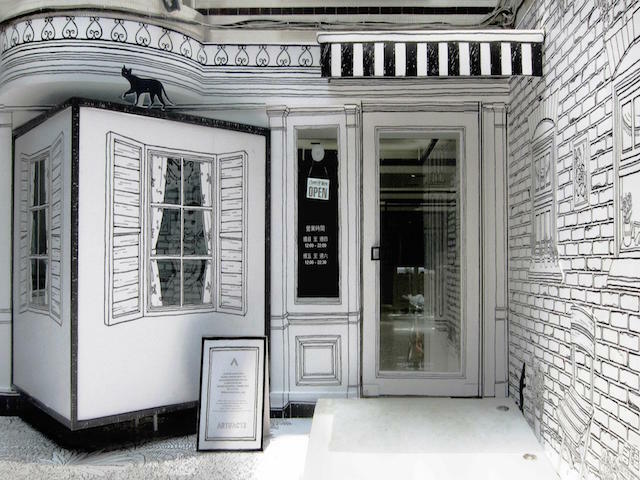 The bookstore–and its many branches–function as an important cultural center in Taiwan and is home to several boutiques selling stationery, records, accessories and home decor, sometimes functioning as a venue for talks, music performances and exhibitions. Visitors can also drop by the Eslite Cafe for a break from reading or for a cup of coffee to enjoy over your book. ARTIFACTS is the Taiwan version of Urban Outfitters, selling numerous creative and quirky imported items, ranging from inspiring books, crazy toys to funky T-shirts. There are also clothes from more than fifty brands, mainly from young designers in Europe and the U.S. With its pure white decor, every product at the spacious shop becomes an art piece. Dongqu is home to a plethora of department stores, the density of which can be compared to that of Ginza in Japan. Here in Dongqu you can find three SOGO stores, and it takes less than fifteen minutes getting to one from another. 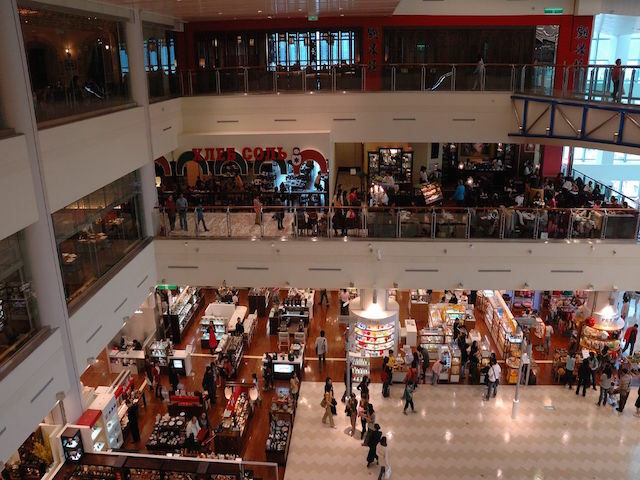 Department stores like Pacific SOGO and Mingyao Department Store are all located along the main road, so there is no excuse to leave Dongqu empty-handed. A Shanghainese restaurant that specializes in Jiangze cuisine, Dian Shui Lou prides itself on its exquisite. 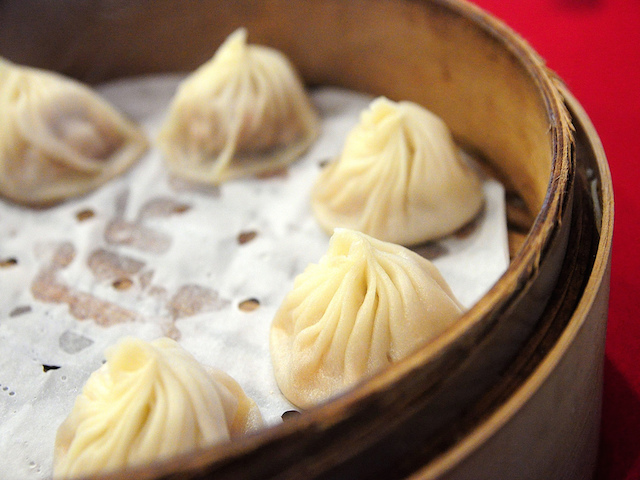 Xiaolongbao, Shanghainese minced pork dumplings with crystal-thin skin and nineteen chrysanthemum folds are some of the best dumplings in town. Be sure not to miss the restaurant’s hallmark noodles and chongyoubing, green onion pancakes, made with light pastry and freshly-chopped scallions. With its top-notch dishes and friendly service, Dian Shui Lou is ideal for lunch or dinner. Rechao is a form of traditional Taiwanese cuisine comprised a wide variety of hot stir-fried dishes. Among the hundreds of rechao restaurants in Taipei, Xunxian is located on Civic Boulevard and easy to spot thanks to its flashy signs advertising its NT$100 dishes. Inside, you will find fish tanks with a wide range of live fish and shellfish to choose from. 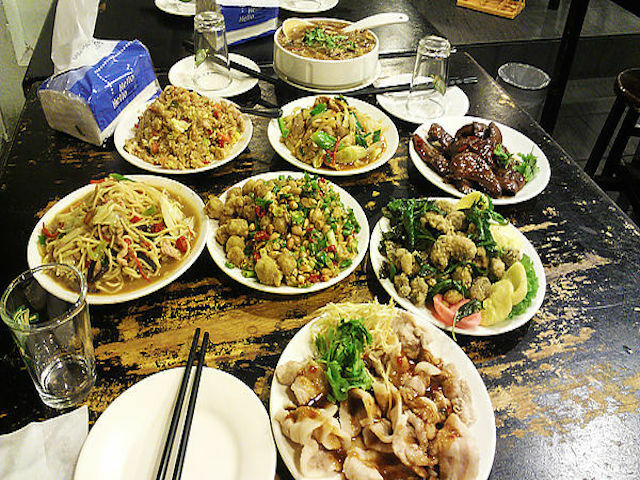 Xunxian also serves many stir-fried vegetables, meat and tofu dishes. Be sure to try the sacha beef and deep fried soft shell crab. Standing near a cluster of izakaya joints along Da’an Road, Kushi Bar earned its name and popularity with its cozy atmosphere, open kitchen, excellent grilled meat, and most importantly, its principle: retaining each food’s original flavor. 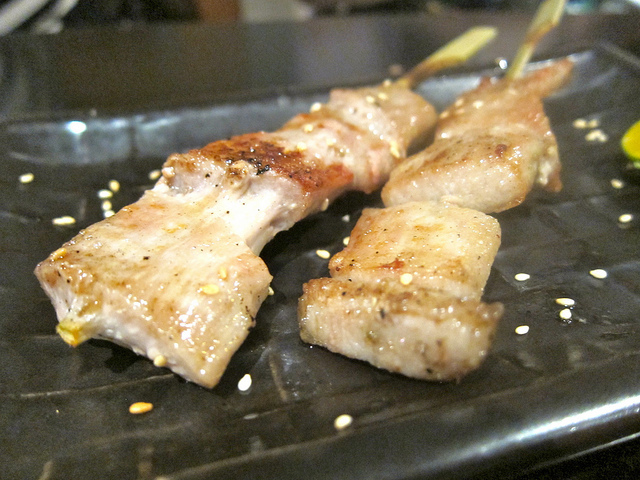 Its yakitori assortment is a sure bet. From chicken to beef, all dishes come incredibly tender, juicy and tasty. 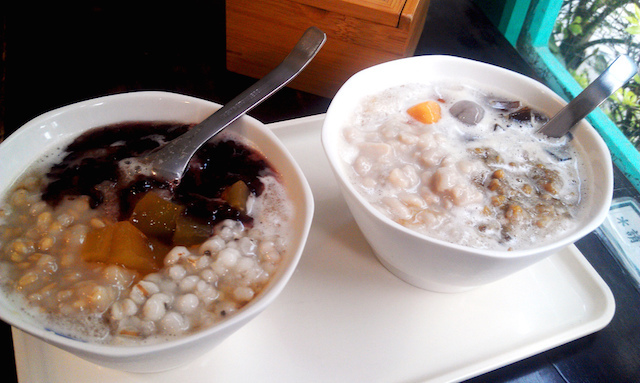 Nestled on the Civic Boulevard, this tofu dessert store serves douhua (豆花, silky tofu pudding) with a twist; take, for example, its aromatic “black douhua” (黒豆花) made from wholesome and nutritious black soybean. Zhuangtou Douhua Dan is proud of its old-style preparation, which forgoes the gypsum powder used by other stores. For toppings, expect something more than the traditional options of red beans and green beans: purple rice, oats and even barley are all on the list. Top off your douhua with a hint of homemade syrup, a surprisingly complex combination of stir-fried, brown, black and rock sugar. In winter, try the special syrup infused with Chinese herbs that are said to invigorate blood circulation and keep the body warm. A great value for your money, the Simple+ Hotel really lives up to its name with its simplicity and comfort as well as a great location. In an excellent location in the heart of Dongqu, the Park Taipei Hotel offers a clean and simple night. For classy decor and lovely facilities, Hotel Eclat proves itself to be an elegant place to stay for the night.